After announcing their third pregnancy, Jessa Duggar and Ben Seewald were excluded from the most recent promotional photo for Counting On. Does this mean the couple will not be a part of the upcoming season? 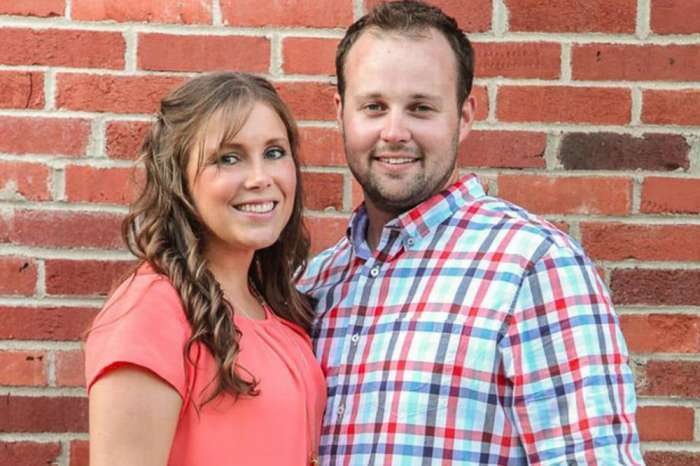 Counting On fans asked that very same question after Duggar shard a recent photo of herself on social media. In response to the questions, Duggar revealed that producers did not have them at the promo shoot because they only wanted newlyweds and couples who had just had new babies. In other words, producers did not think Duggar and her husband were interesting enough to be included in the pic. But with the two expecting their third baby together, it’s pretty clear that TLC missed the boat on this one. 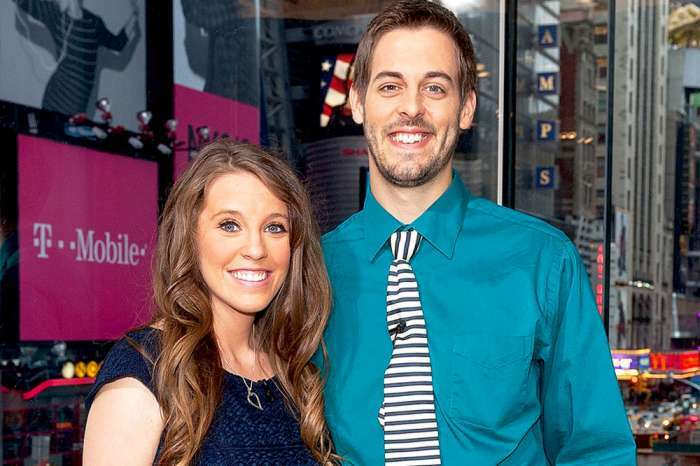 According to In Touch Weekly, Duggar announced her pregnancy this week. The Counting On star currently has two children with Seewald, Spurgeon and Henry, and kept her baby bump secret for a long time. 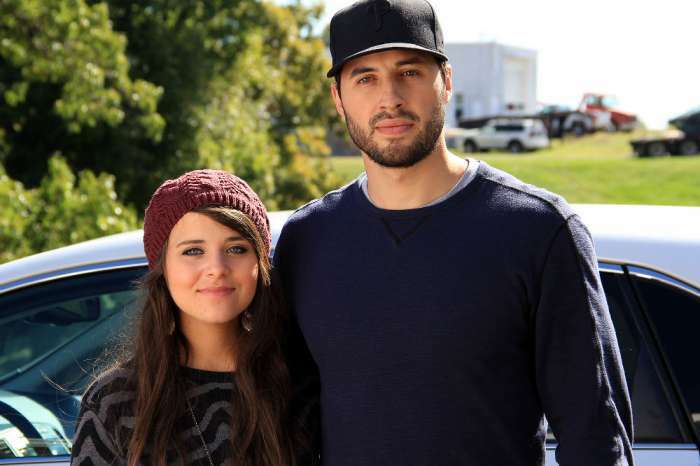 Duggar also confessed that she and Seewald are hoping their next baby is a boy, mainly because they have plenty of clothes to pass down. But they would obviously be just as thrilled if they had a girl, though they would admittedly have to learn a few new things along the way. 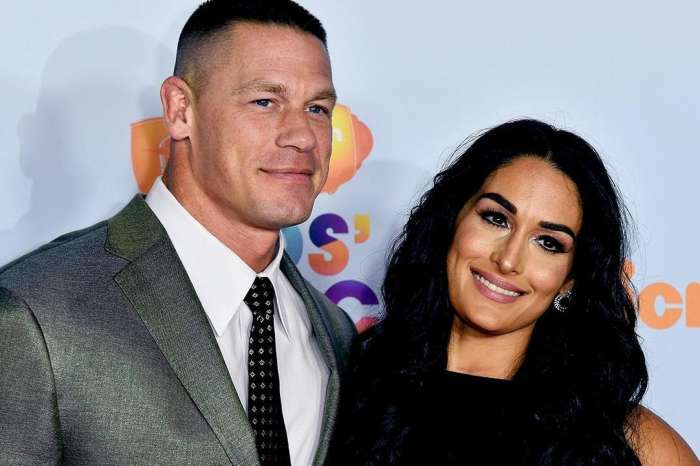 With a new bun in the oven, the couple also revealed that they have not settled on a name, though it will likely have some kind of religious connection. Spurgeon was named after a Christian preacher from the 19th century while Henry’s name has a connection to a minister named Matthew Henry and the famous abolitionist William Wilberforce. 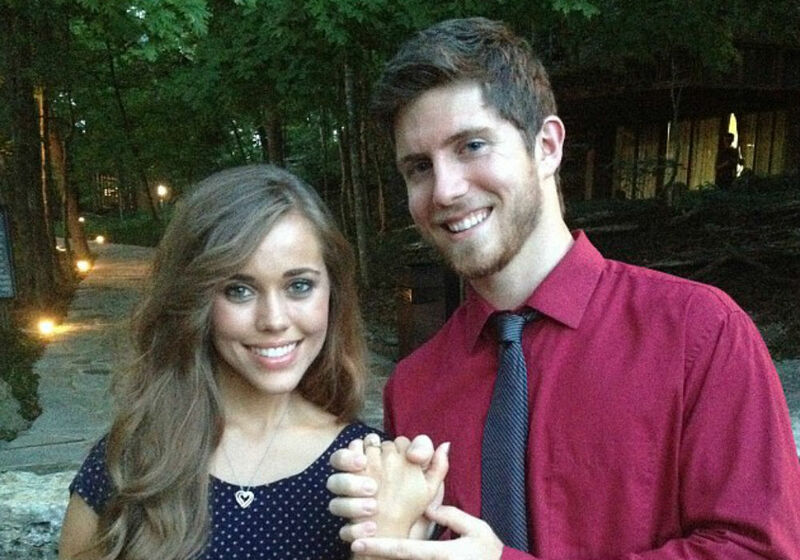 Although they missed out on the promo pic, it sounds like Jessa Duggar and Ben Seewald will still be a part of the new season of Counting On. Unfortunately, given how Duggar is still early in term, it is unclear how much he pregnancy will be included on the show.